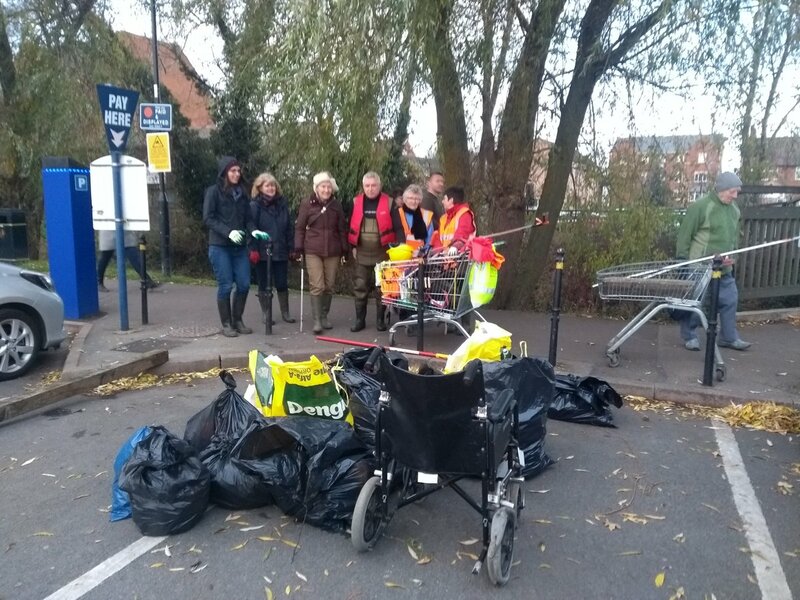 Thank you to all the volunteers from the Market Harborough Environment Group for another successful River Clean-Up. This months find included a bicycle, a wheelchair, a shopping trolley, and several bin bags of rubbish. If you would like to get involved, please look out for these volunteering opportunities in the New Year.